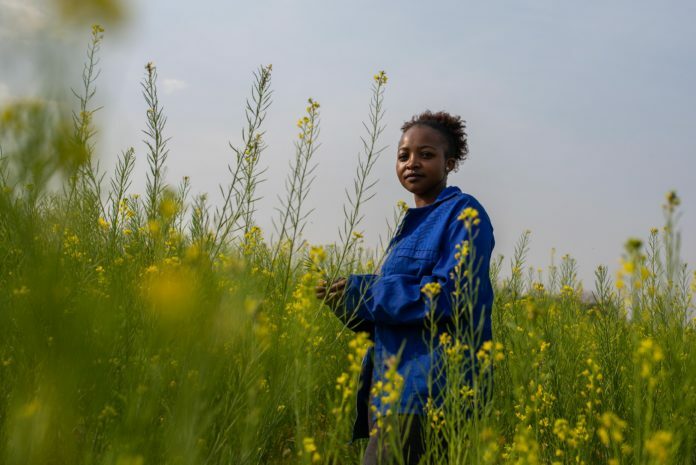 6 September 2018: 27-year-old Dineo Boshomane standing in a field of some of the Chinese spinach which she grows on her one-hectare farm in Northern Farm, Diepsloot. | Photo: Ihsaan Haffejee, New Frame. Boshomane plants vegetables such as chomolia (African kale), cabbage, Chinese spinach and onions. 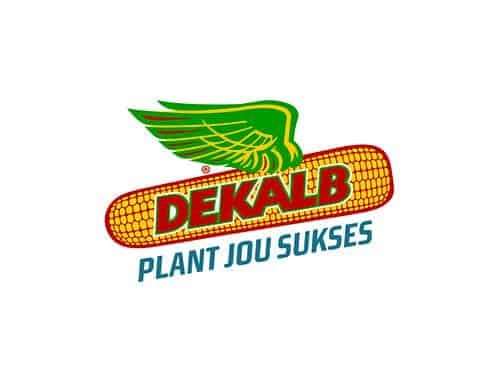 She hopes to penetrate the fresh produce market, selling to Woolworths and the Bryanston organic and natural market. 6 September 2018: 27-year-old Dineo Boshomane on the piece of land on which she farms in Diepsloot. “When I introduce myself as a farmer, they say, ‘You are too pretty for that,’ but I’ve got a brain,” says Boshomane. | Photo: Ihsaan Haffejee, New Frame. When asked about leaving her well-paid, secure job, Boshomane is adamant: “Sometimes you have to think about personal happiness. I literally glow because I am in a happy place. There are bad days, but eventually it will pay off. Boshomane has one permanent staff member, Siyabonga Hlongwane, 53, an irrigation manager who started working at the farm in 2015. 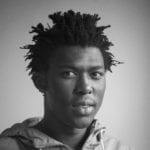 Hlongwane suffered a stroke in 2010. “I have a disability [and] there is nowhere I could be employed,” says Hlongwane. “My entire right side of my body does not work. When I walk carrying something, you will notice that only one side is working. 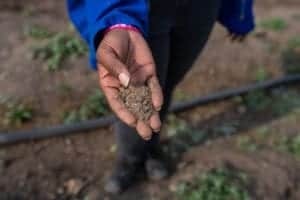 6 September 2018: 27-year-old Dineo Boshomane displaying some of the soil on her farm.Photo: Ihsaan Haffejee, New Frame. Boshomane says her great-grandmother, who was a traditional healer and died at the age of 112, would smile and laugh alone while looking at her crops. She would tell Boshomane, “Bayangihlebela abaphansi [the ancestors are communicating with me]”. Boshomane teaches people about slow-food farming, promoting organic food not boosted by chemical fertilisers. 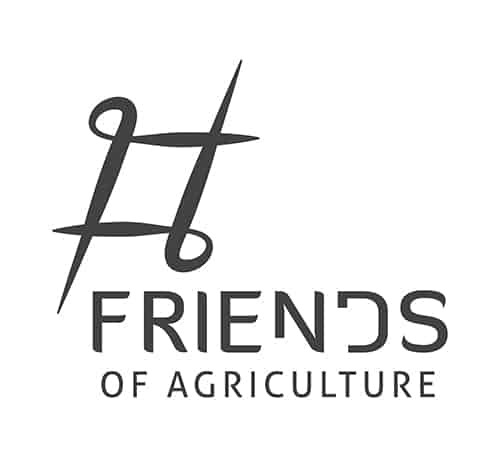 The Slow Food International Network chose her as one of the South African delegates to attend a one-week agricultural conference held in Italy. 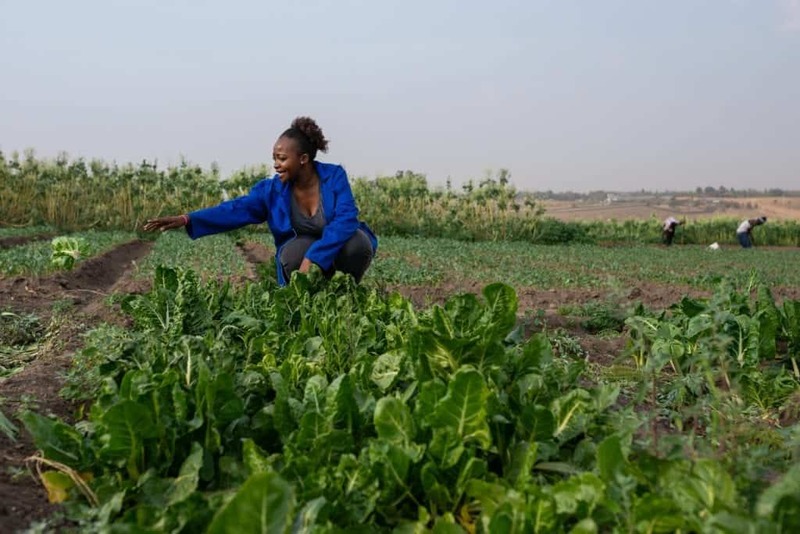 Magnificent Mndebele’s article, “Woman-run vegetable farm thrives in Diepsloot”, was first published on New Frame, a not for profit social justice media project. Magnificent Mndebele grew up in Thokozane, an impoverished village. He values journalism that covers remote rural areas from a socially committed perspective.